Are you sure I can eat this plant? 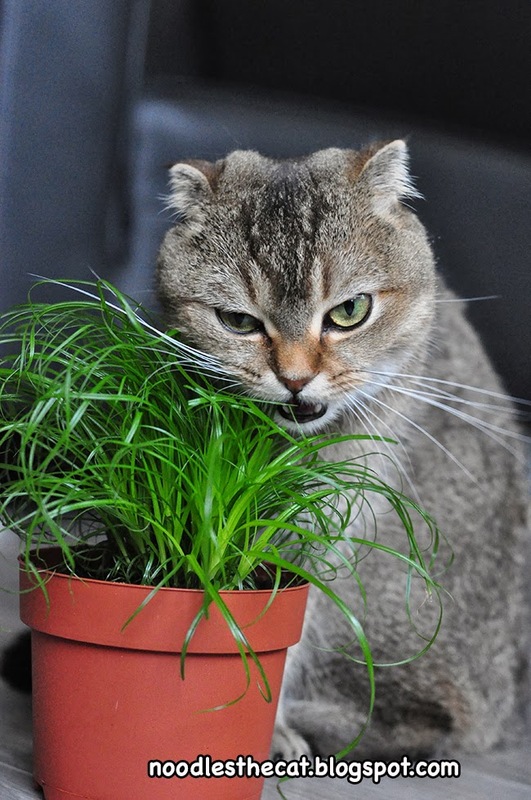 You humanz always get mad, when I accidentally nom one. 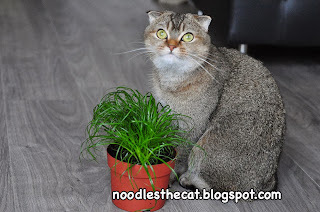 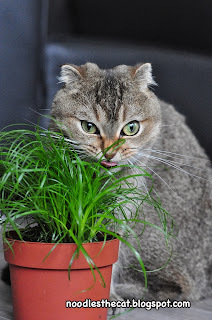 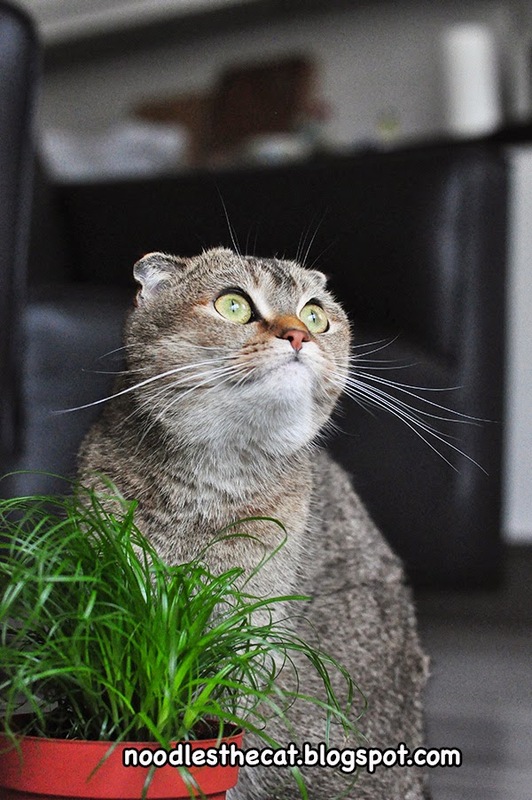 I don't know what cat grass is, but I will nom it. 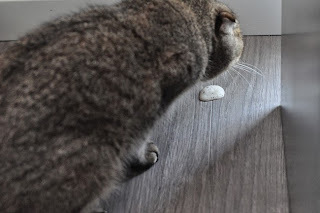 Oh this is purrty tasty, I love it!